This house is located in Highland , Maryland , on land that was once owned by Dr. Charles Alexander Warfield. Dr. Warfield was one of the Marylanders involved in the burning of the Peggy Stewart in 1774, an act of rebellion against British authority. 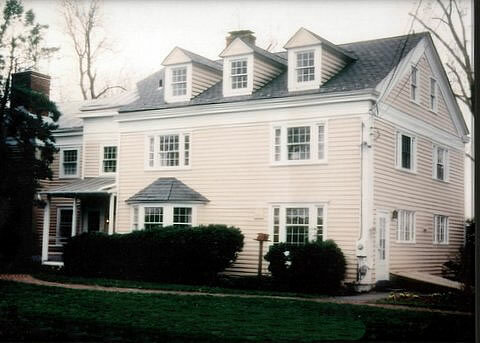 The house is a large frame structure, built in the classical colonial farmhouse style. The show house ran from September 27 to October 26, and the chairman was Enalee Bounds.